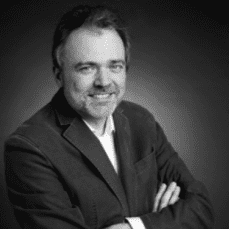 Kii Audio is the brainchild of Bruno Putzeys. With the invention of UcD and Ncore, Bruno is probably single-handedly responsible for turning class-D amplification into the preferred way of building high-end audio amplifiers. His designs are displacing class A and valve amplifiers in all the niches they held until now and are making truly audiophile performance available in very compact, energy-efficient products. 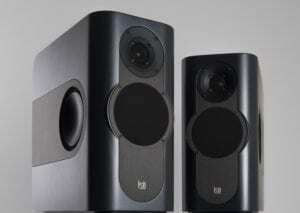 In 2010 he delivered a shot across the bow of high-end loudspeaker design. The Grimm Audio LS1 was immediately hailed by several reviewers as the best hi-fi speaker so far. With the foundation of Kii Audio in 2014 he has turned his full attention to loudspeakers with the intention to revolutionize them in the same way as he did amplifiers.